The easiest way to design eBook & Wattpad covers that are guaranteed to entice readers everywhere. 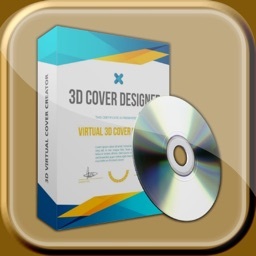 In a matter of minutes, you can create a beautiful and engaging cover without a day’s design experience. 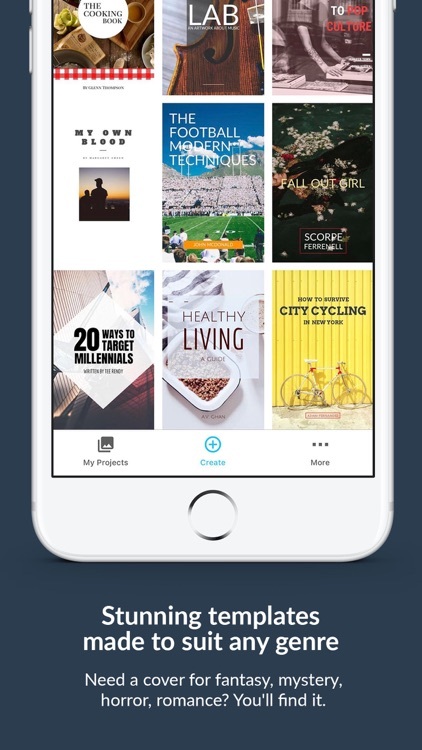 The Book Cover Maker app is packed with loads of free resources including 100s of templates, millions of free images & much more. Need a cover for fantasy, mystery, horror, romance? 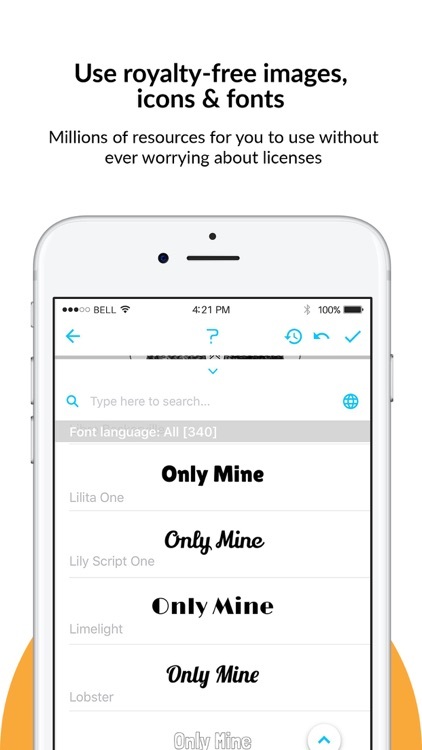 You’ll find it. 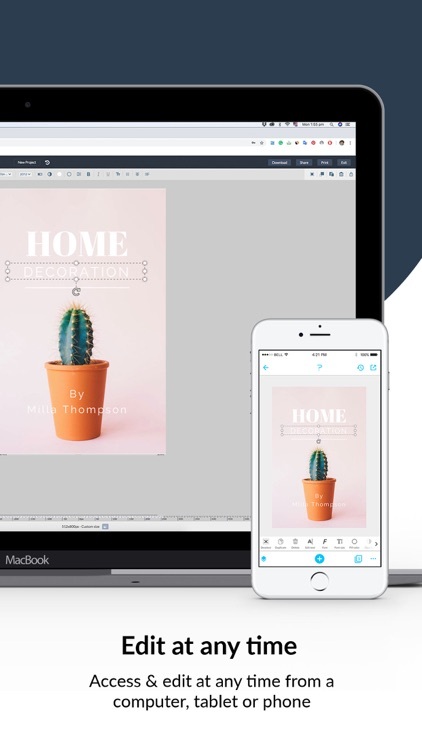 CREATE EASILY: ALL the powerful and easy-to-use editing tools you need such as resize, font change, color change, resize, align, layer order & much more. 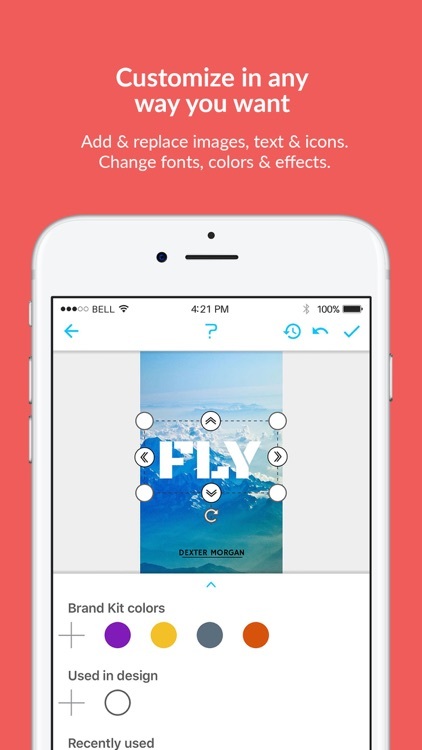 Edit images, text & icons in any way you want. 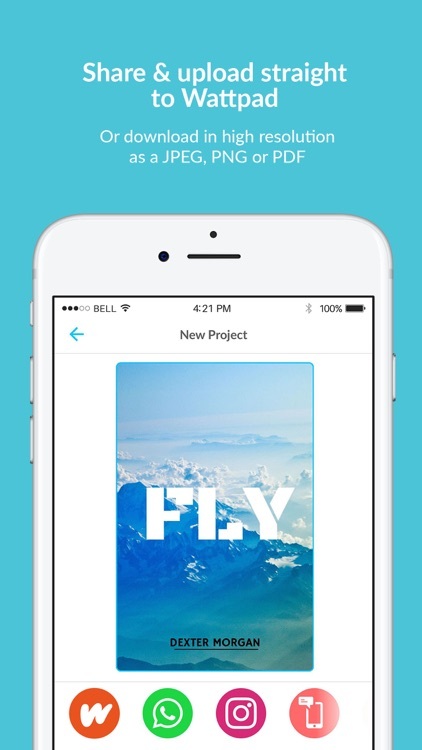 – SHARE designs through email, Instagram, Facebook, Twitter & more. 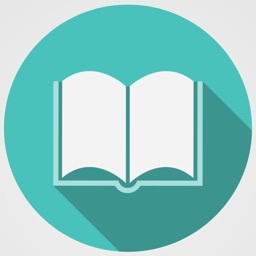 AUTOMAGICALLY RESIZE: You don't have to upgrade to resize & repurpose your Book Covers. 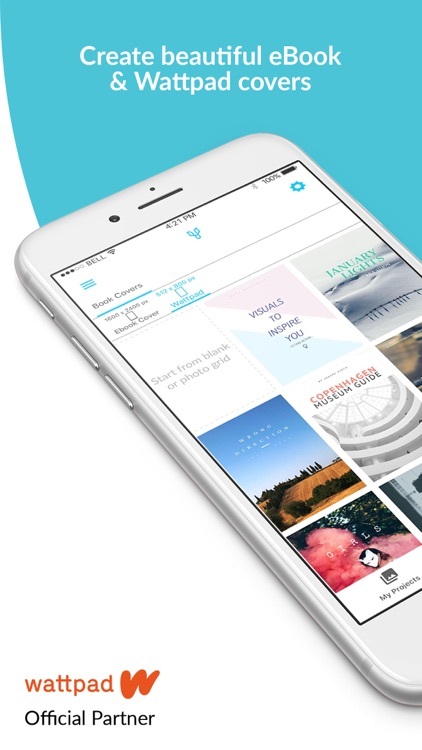 Resize your files as many times as you want for free. RESTORE PREVIOUS VERSIONS: “Hum... I think it looked better yesterday”. 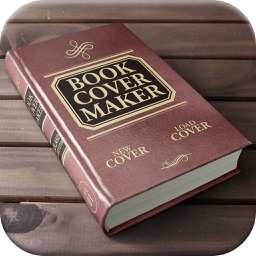 No worries, simply access and restore the best version of your Book Covers. 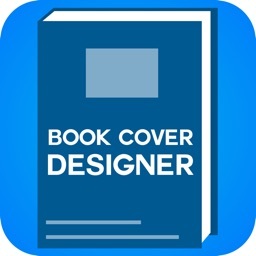 Looking to create more than just Book Covers? 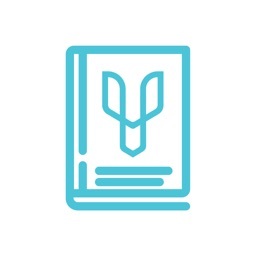 Try the Desygner App. 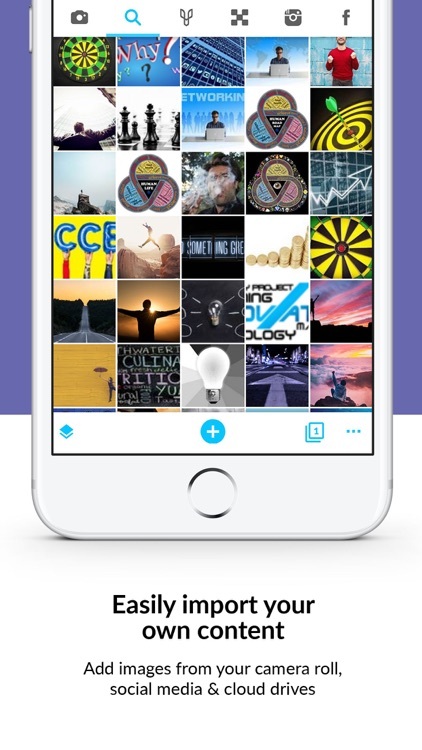 It offers 1000s of professionally designed templates already perfectly sized for everything you will ever need, including social media posts, ads, presentations, cards, flyers & more. 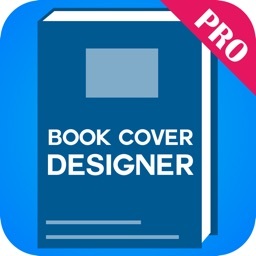 If you want to take your Book Covers to a whole new level, you may like the PRO subscription. 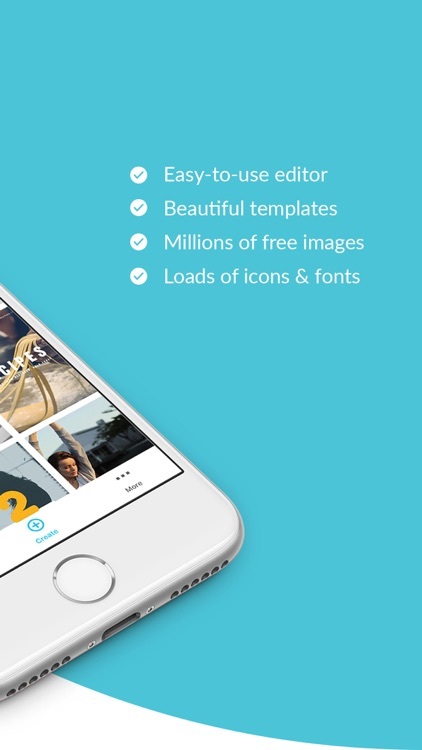 For just $19.99 USD/year (or a one-off fee of $29.99 USD for lifetime access) you will unlock all pro templates, get access to 800+ Royalty-Free Fonts, search for images with no limitations and enjoy an ad-free experience. Price may vary in your country.